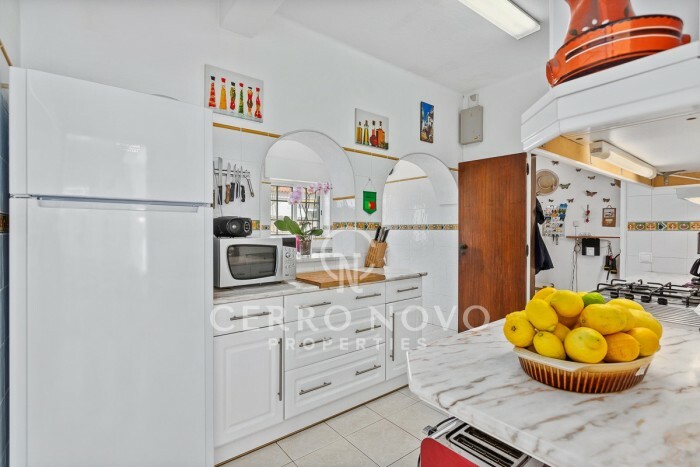 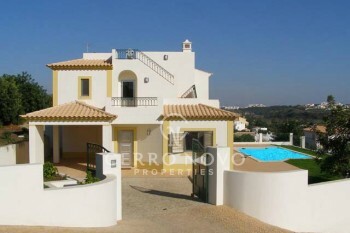 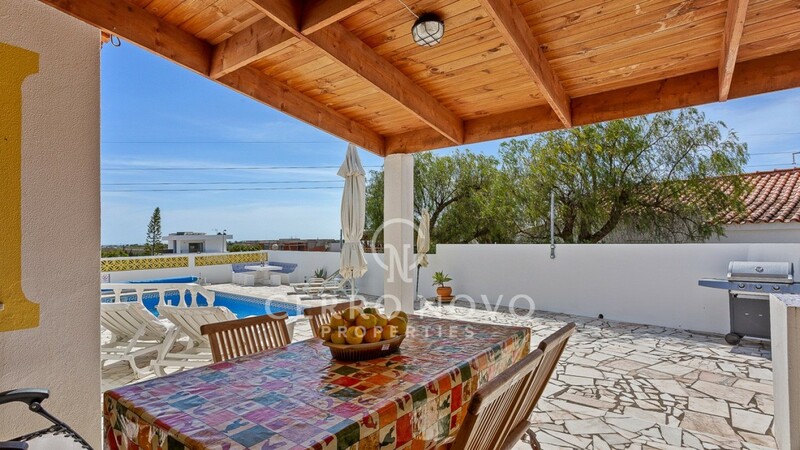 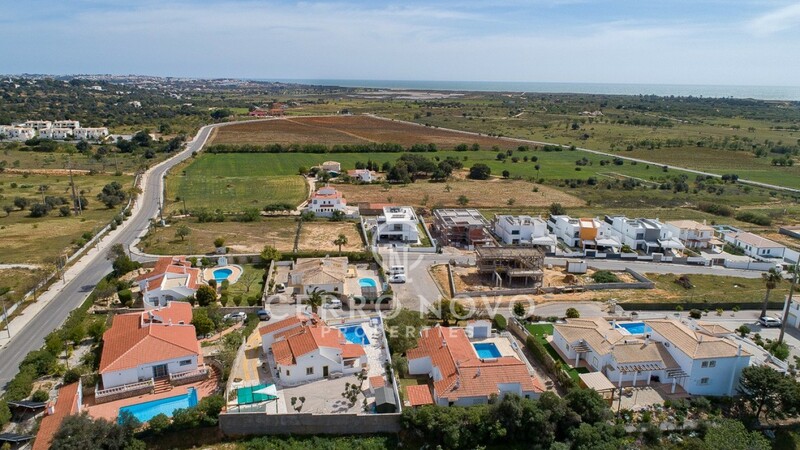 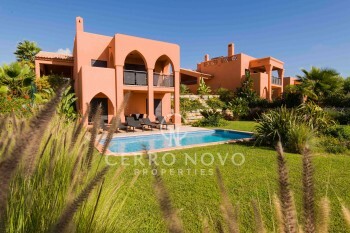 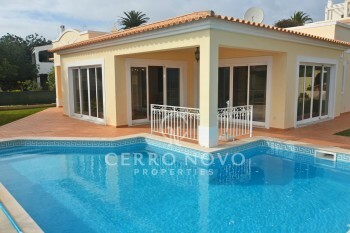 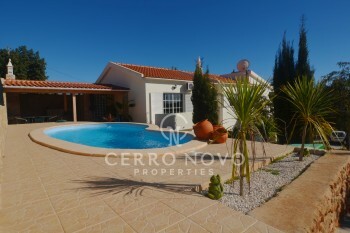 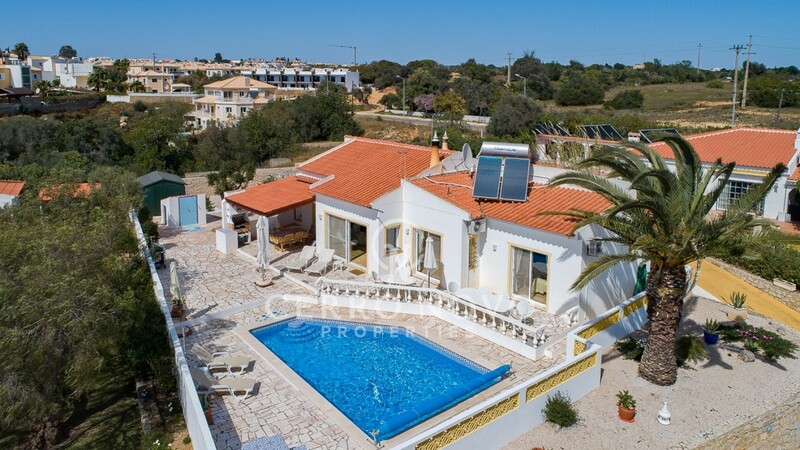 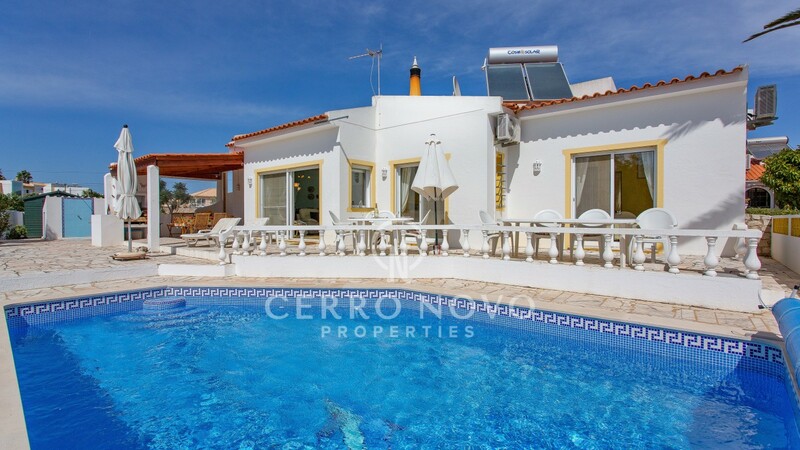 Lovely single storey detached four bedroom villa within a walled plot, ideally situated in a cul-de-sac in a residential area, on the outskirts of the typical village of Pêra. 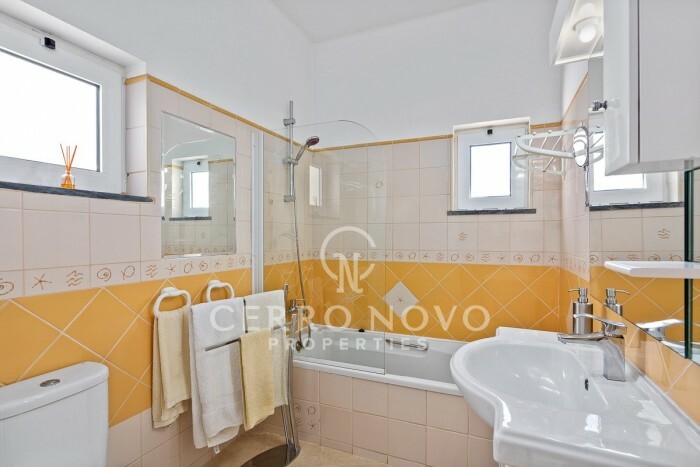 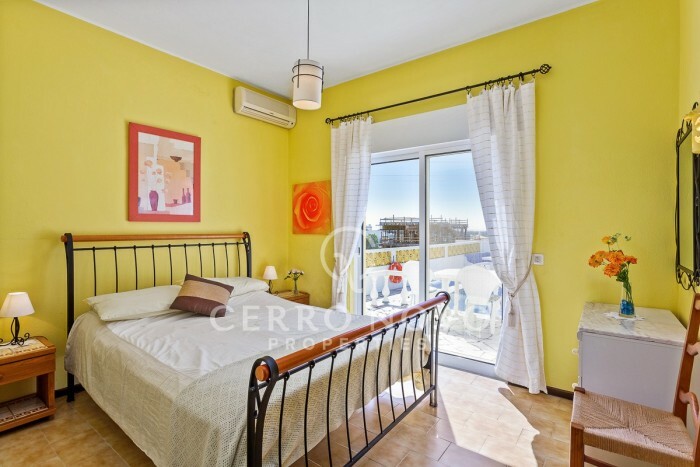 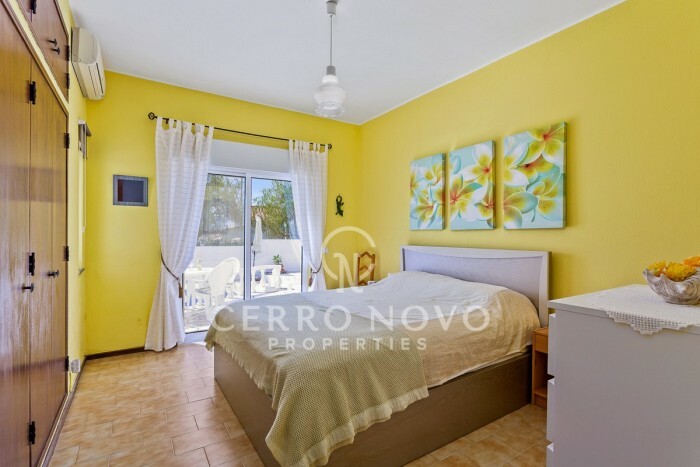 Just a short walk to many facilities such as a supermarket, chemist and local cafes and an easy bike ride from the nature reserve and glorious seven km beach of Praia Grande. 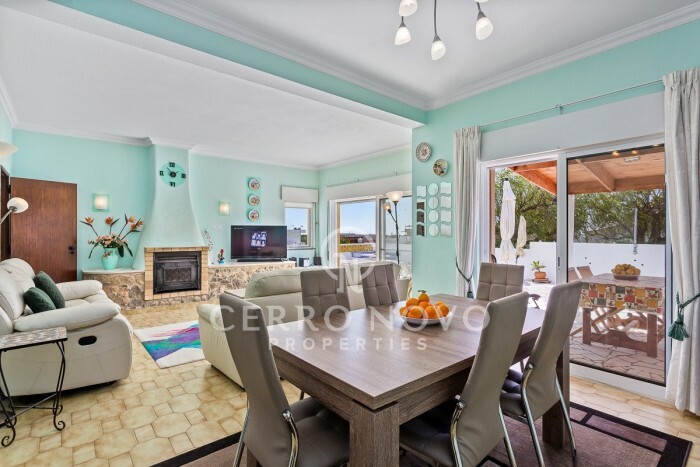 The spacious, light living room has patio doors to the covered dining and barbecue terrace and south facing pool terrace which has distant sea views. 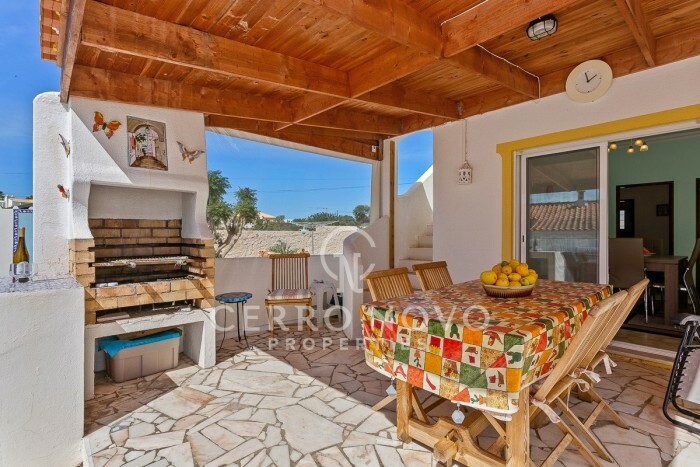 This comfortable property also has a carport and a Pétanque pitch. 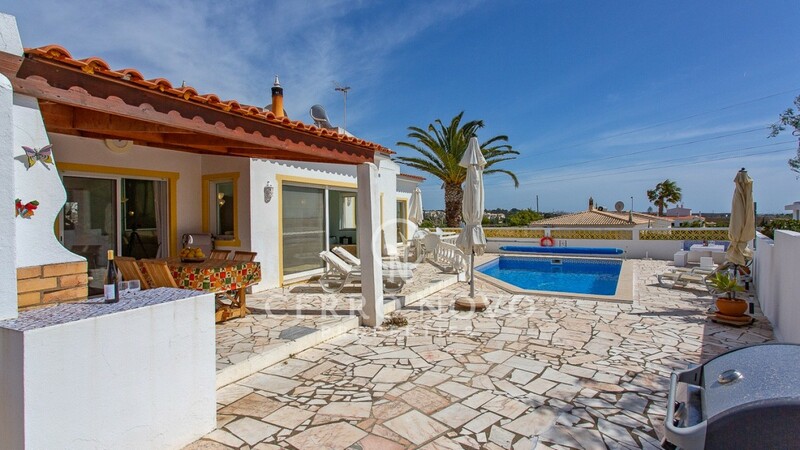 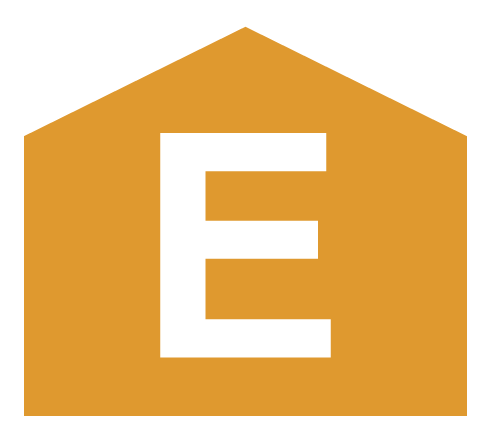 Ideal for living or holidays.